After a year of negotiations, the stage is finally set for what is expected to be the biggest and most electrifying fight to ever take place in the world of professional boxing. Floyd Mayweather will come out of retirement to meet UFC star Conor McGregor in a much anticipated boxing match that will feature two of the top-selling fighters in the world. The two fighters both announced the fight offer after many months of speculation whether Mayweather would be lured back to the ring at the age of 40 to face a mixed martial arts fighter who has never been in a professional level boxing fight. 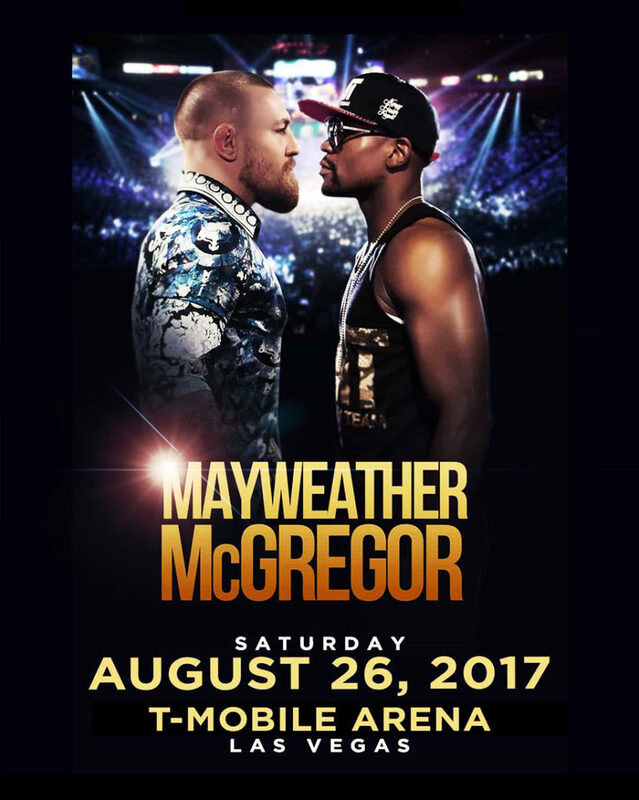 The fight is expected to shatter pay-per-view records with 5 million people anticipated to tune in for this spectacular event. With limited seats available, don’t be left out of the action. 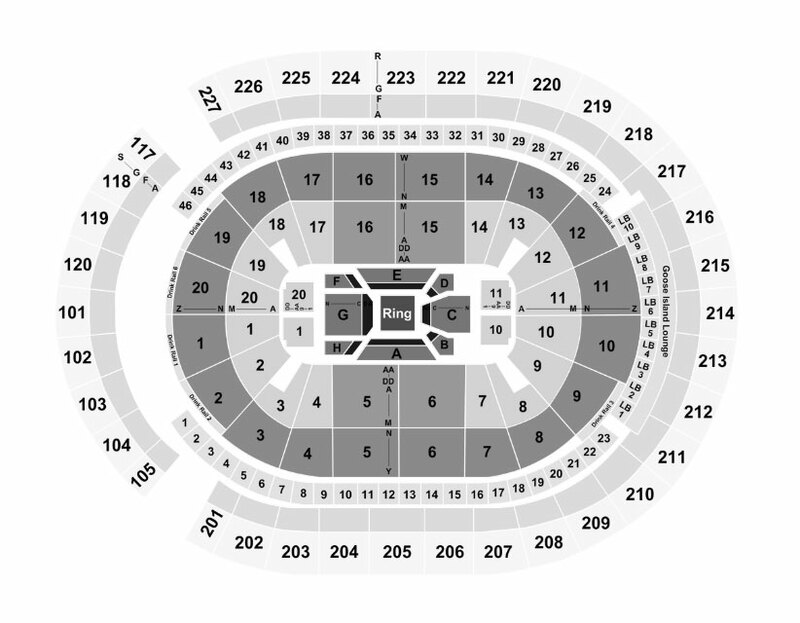 We have access to premier VIP packages and preferred seating at the main event on August 26th 2017 at the T-Mobile Arena in Las Vegas, Nevada. Watch this historic fight live and be a part of all the action inside and outside the ring. For Premium Fight Tickets & VIP Experiences. We customize exclusive access to the event with premium seating options, luxury hotel accommodations, transport, VIP packages and limited availability premium ringside tickets. * All prices and availability are subject to change without notice.